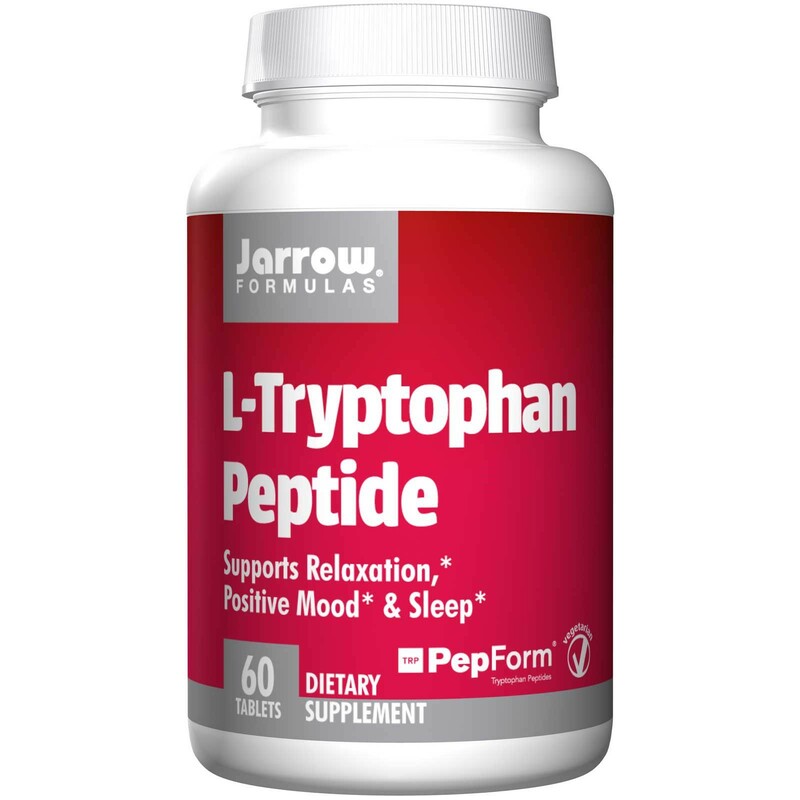 Jarrow Formulas L-Tryptophan Peptide uses PepForm technology. Other Ingredients Calcium phosphate, cellulose, stearic acid (vegetable source), magnesium stearate (vegetable source) and a food grade coating. Contains: no dairy, No wheat, no gluten, no soybeans, no egg, no fish/shellfish, no peanuts/tree nuts. 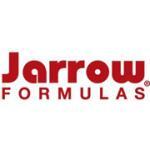 Jarrow Formulas L-Tryptophan Peptide uses PepForm technology. 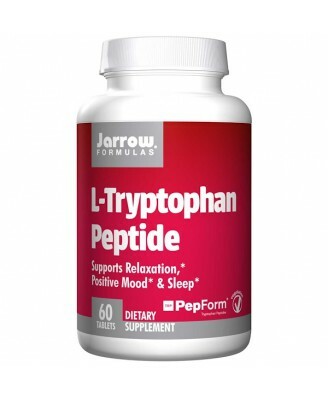 L-tryptophan is an essential amino acid and must be obtained from food or supplements. 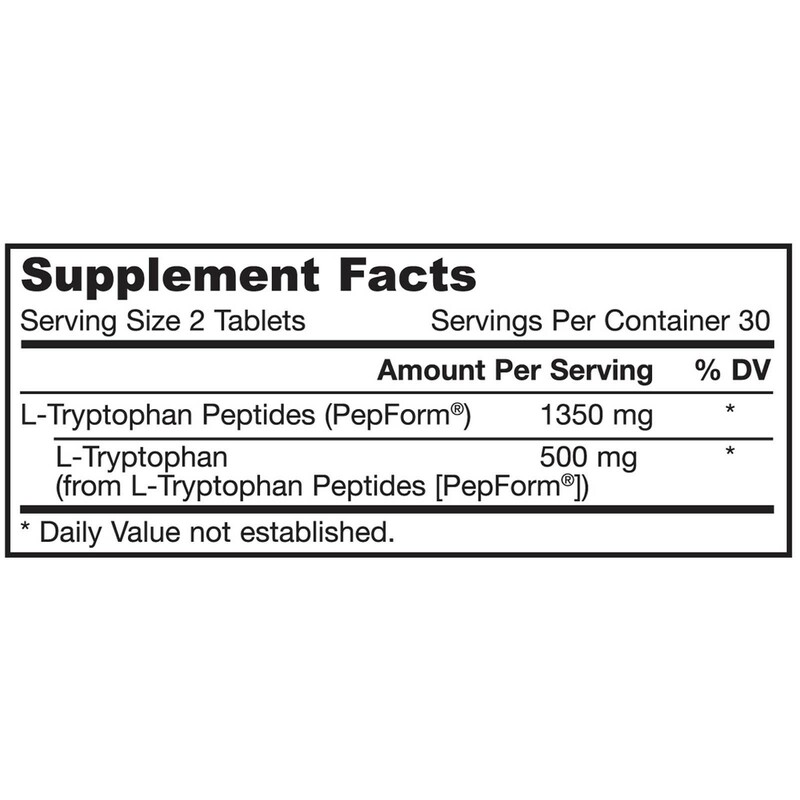 L-tryptophan is metabolized to serotonin (5-hydroxytryptamine) and melatonin. Suitable for Vegetarians/Vegans Non GMO - Non Genetically Modified. Usage: Take 2 tablets on an empty stomach 30 minutes before sleep with water or fruit juice. , Do not take this product if you are on any medications, especially, antidepressants, or if you are pregnant or breastfeeding, consult your qualified healthcare professional. Do not take this product if you are taking any SSRIs (selective serotonin reuptake inhibitors). Keep out of the reach of children.